You need to sign-up to see photos and receive further information about properties. 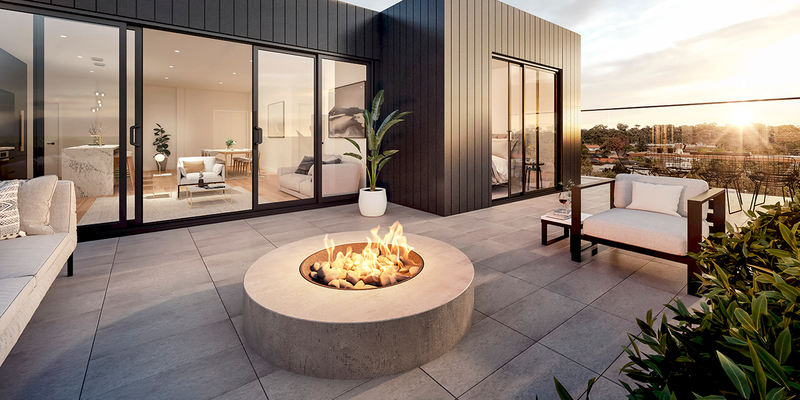 Designed by C&K Architecture, the sleek, contemporary architecture of the development represents high-end living unlike anything else in the area. From the moment you set foot inside, you will be immersed in a world of ultimate opulence and absolute comfort. 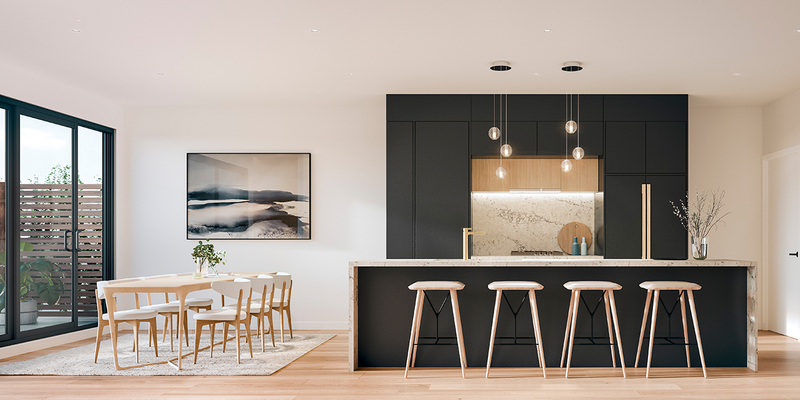 From the Miele appliances, integrated fridge and pendant lights, you'll be endlessly impressed with each extraordinary detail. 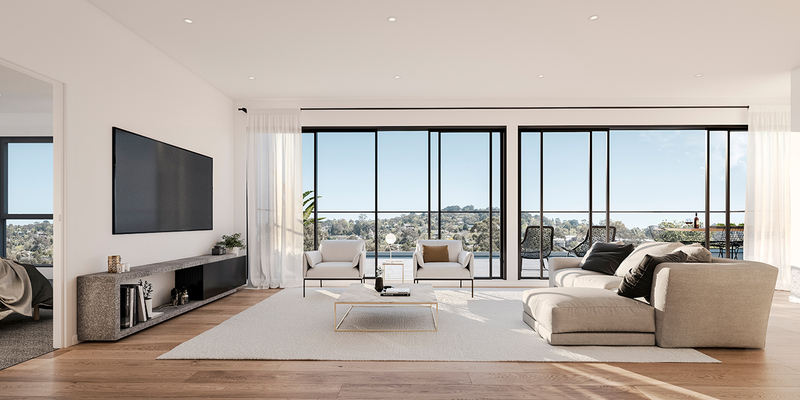 The development provides oversized floorplans, stunning floor-to-ceiling windows and generously proportioned balconies that seamlessly connect indoor and outdoor, accentuating the sense of light and space. Relax and enjoy the fresh air as you are captivated by breathtaking, uninterrupted views. 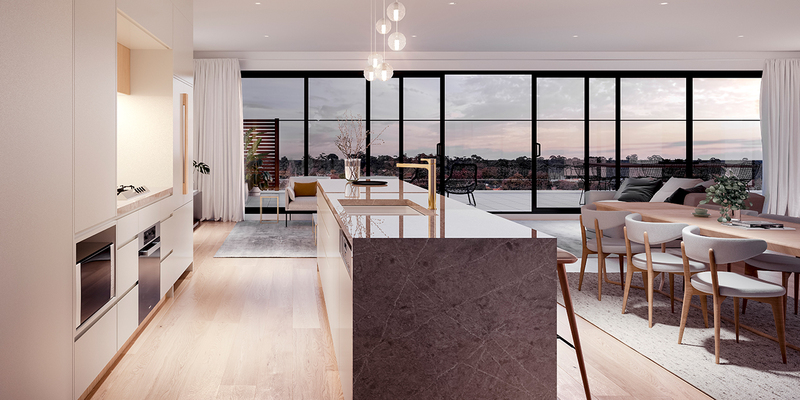 Just seconds away from Eastland with an endless array of cafes, shops and everyday conveniences right on your doorstep, minutes away from Ringwood station and Eastlink, the location is unlike any other. 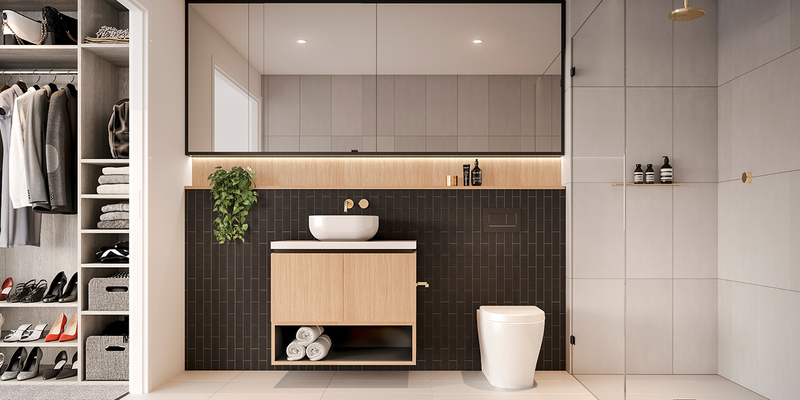 Designed with open-plan flair, it's a slice of heaven in every room! 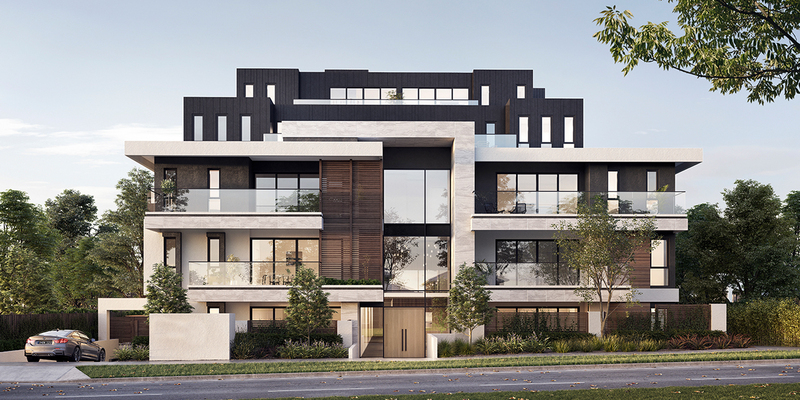 *Incentives can apply to a single or multiple listings within this specific development.